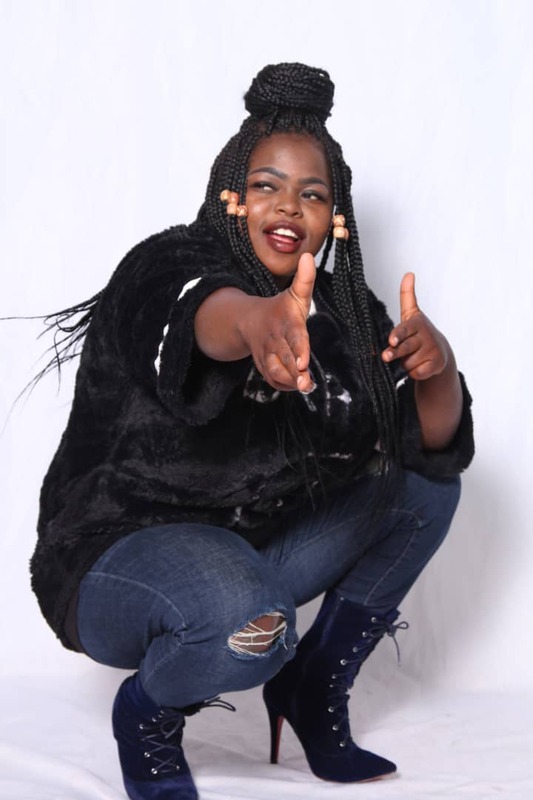 ZIMDANCEHALL chanter Kadjah – real name Tariro Kadandara – has bemoaned lack of opportunities as a hurdle for female musicians to dominate the genre. Kadjah believes there are good female chanters who are failing to get exposure as compared to their male counterparts who have over the years been the face of the genre. She, however, said she has managed to overcome the barriers through hard work and determination bragging to be the queen of Zimdancehall. “It’s so difficult for female chanters to make it in this genre. The opportunities are not that equal as you would expect. “What I know is there are good female artistes out there but there are a number of issues that pushes them away or is it someone did not believe in them. “I have, however, managed to overcome that. I feel for my fellow artists but as of me, I am the queen of Zimdancehall which means I have done well,” she said. The Seshiri singer said her swanks have a track-record after she was crowned the queen twice in a row at the popular annual Zimdancehall Cup Clash. “It’s not like I am boasting with something that is not proven. I was crowned the queen twice where other artistes performed. “We even went on to record a song with Soul Jah Love after he was also crowned the King of Zimdancehall which was recorded by JMP. We even did a tour of South Africa which ran under the same theme,” she said. Squanda has seen it all in this male dominated genre and produced hits over the years but Kadjah does not see anyone ahead of year. “There are some female chanters that I associate with. Those who have accepted the reality on the ground. That look, Kadjah is the real deal at the moment and is doing well. “As of Squanda, we don’t associate. We just do our things differently while I insist to be the queen,” said Kadjah. Kadjah is one artiste who did not take time to shoot to stardom and she credits that to her versatility. “Well, in as much as you call me a Zimdancehall artist, the reality is I am versatile. I can sing anything. “If you listen well to my songs, you can feel that fusion which I think gives my work that distinctive edge. The issue is I just looked at a genre that is trending and chose to sing dancehall but otherwise I can sing anything. “It’s all about making sure you sing things that relate to people,” she said. With a number of singles and a singles collection in her name, she has since begun working on a new album with a huge album launch expected this year. She has since engaged seasoned events manager Jack Radics as her new manager. “We are working on a new album. I am now under the management of Jack Radics who I think will bring a change,” she said.